Our second yuri release this week! 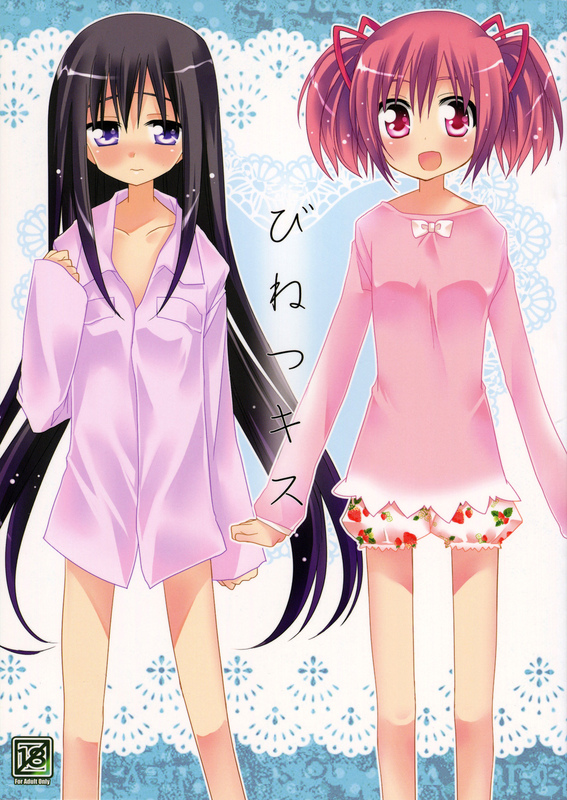 This time featuring MadoHomu. Release 127: Cecilia is Ichika’s Wife!